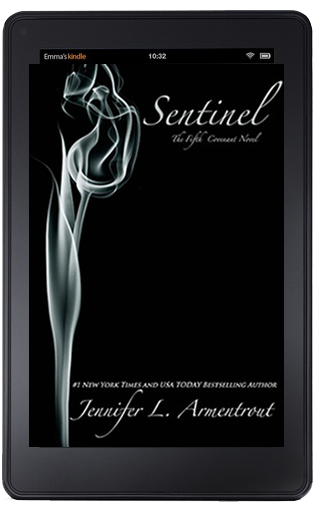 High on Books: [Sentinel Tour] Daimon Day! 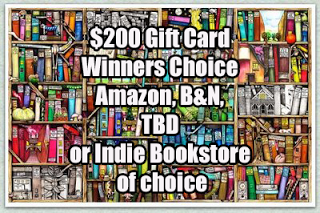 and 2 GIVEAWAYS! For JLA – What made you decide to go back and write Daimon? I wanted to show the readers what Alex was facing at the beginning of Half-Blood that caused her to have trust issues and such a bad attitude. For Alex – If you could time travel back to the day Aiden came to bring you back to the covenant, what’s the one thing you would tell him the moment you saw him? You’re hot. 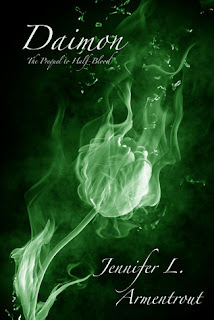 For Aiden – Knowing the end, would you still go after Alex to bring her back to the covenant? I would have still gone after Alex, but I wouldn’t have taken her back to the Covenant. I would have taken her away somewhere that I felt I could protect her. 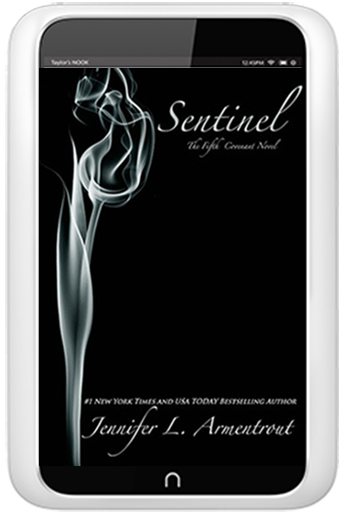 Can't wait to read Sentinel!!! 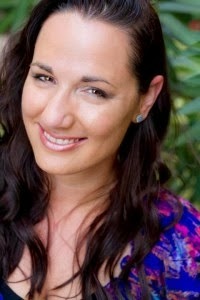 Love Jennifer L. Armentrout's books! Excited for Sentinel! Great job on your post!